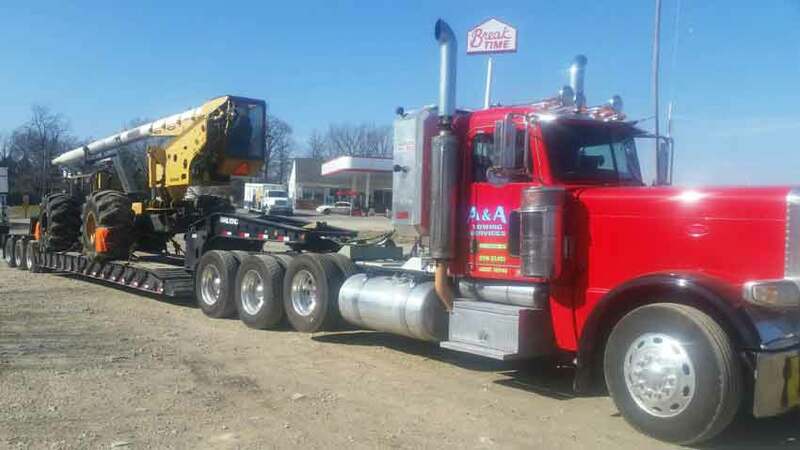 A & A Towing Services provides cargo and equipment hauling services in St Charles County and throughout greater St Louis, MO. 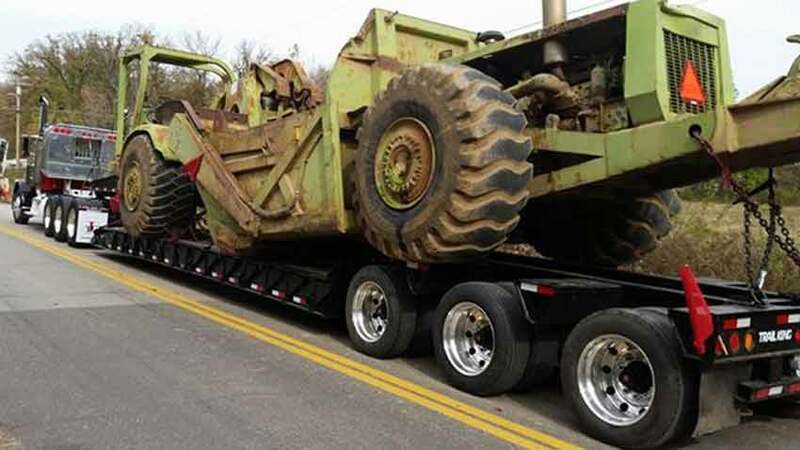 They offer scheduled and immediate hauling of all heavy cargo including heavy equipment hauling and heavy load hauling. 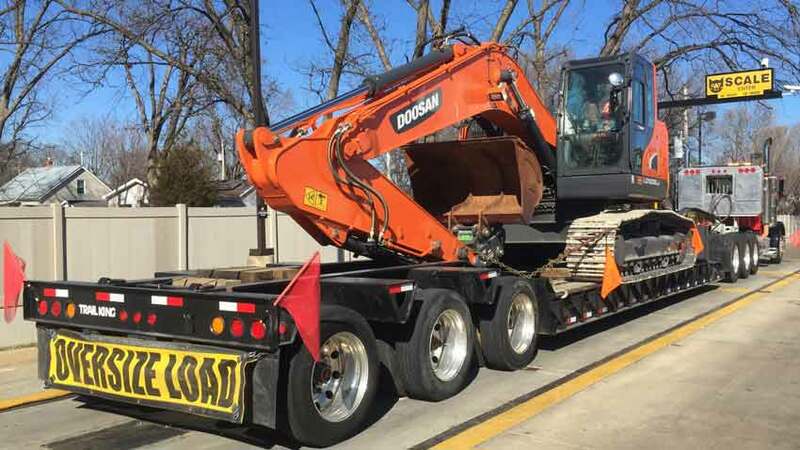 Their fleet includes Landoll, lowboy, flip tail and detach trailers and two tractors capable of hauling all buses, RVs, and heavy construction equipment. Contact their 24hr dispatch center now at 636-300-9100 to get the A & A Towing Services team working for you. Their fast and affordable services provide a virtual transportation department for many clients saving them time and money. They can provide emergency or scheduled equipment hauling anytime, day or night. Contact their 24hr dispatch center now at 636-300-9100 to get the A & A Towing Services team working for you. 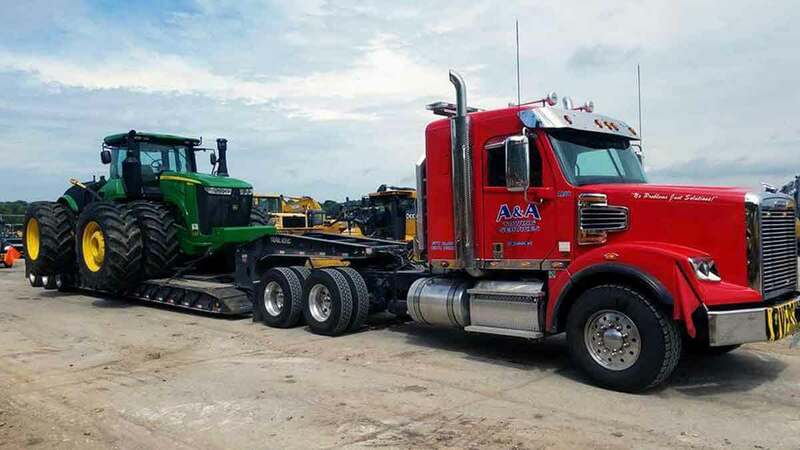 A & A Towing Services is your one-stop source for safe and permitted oversized load hauling in the area. Their experienced office staff will handle the entire permitting process ensuring uninterrupted delivery of your oversized load. Their team has experience in hauling all type of oversized loads and can ensure the completion of your haul as quickly as safety allows.